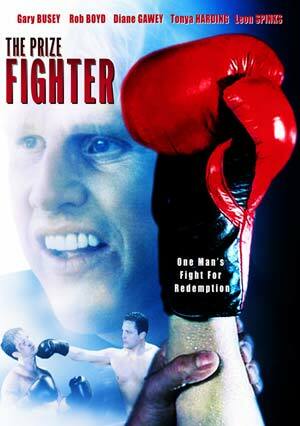 The Prize Fighter is a mediocre movie. Ed Jones (Rob Boyd) is trying to become a boxing champion. He gets a manager after winning a couple fights. It looks like he's on top of the world, but a family tragedy gets the best of Ed, and he quits. Will he eventually rise back to the top? The movie isn't that good, but you can see that everybody was trying their best, but the movie looks cheap and the sound is out of sync. 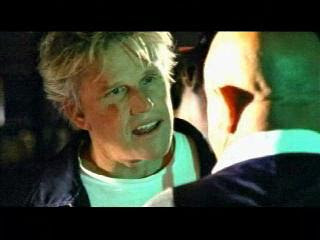 Gary Busey makes an appearance as a rival boxing manager. He's always entertaining. If the movie focused on Busey's character it would have been more fun to watch. In the end: It's not worth seeing because it has poor acting and too many clichés.